The Music Timeline shows genres of music waxing and waning, based on how many Google Play Music users have an artist or album in their music library, and other data (such as album release dates). Each stripe on the graph represents a genre; the thickness of the stripe tells you roughly the popularity of music released in a given year in that genre. (For example, the “jazz” stripe is thick in the 1950s since many users’ libraries contain jazz albums released in the ’50s.) Click on the stripes to zoom into more specialized genres. SoilGrids1km is a collection of updatable soil property and class maps of the world at a relatively coarse resolution of 1 km produced using state-of-the-art model-based statistical methods: 3D regression with splines for continuous soil properties and multinomial logistic regression for soil classes. 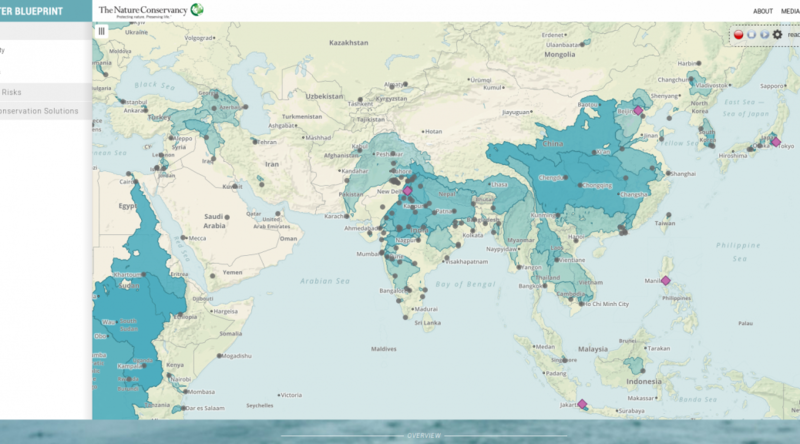 SoilGrids1km is a global soil information system based on automated mapping. 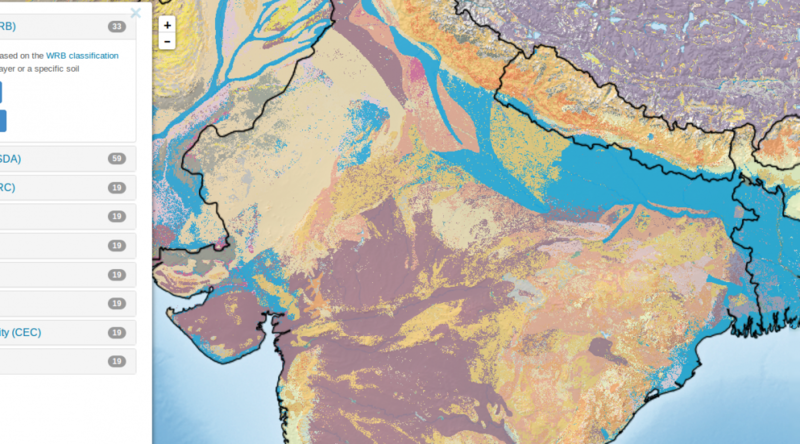 The CCI-LC team has successfully produced and released its 3-epoch series of global land cover maps at 300m spatial resolution, where each epoch covers a 5-year period (2008-2012, 2003-2007, 1998-2002). xlwings – Replace your VBA code with Python, a powerful yet easy-to-use programming language that is highly suited for numerical analysis. Supports Windows & Mac! 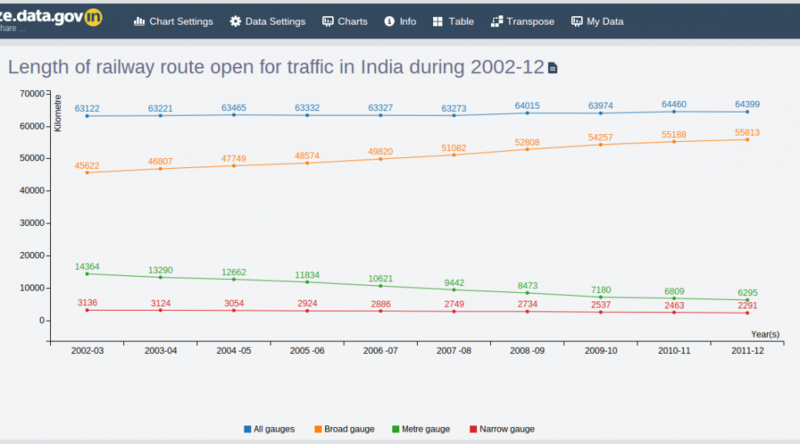 An open source tool helping anyone to create simple, correct and embeddable charts in minutes. 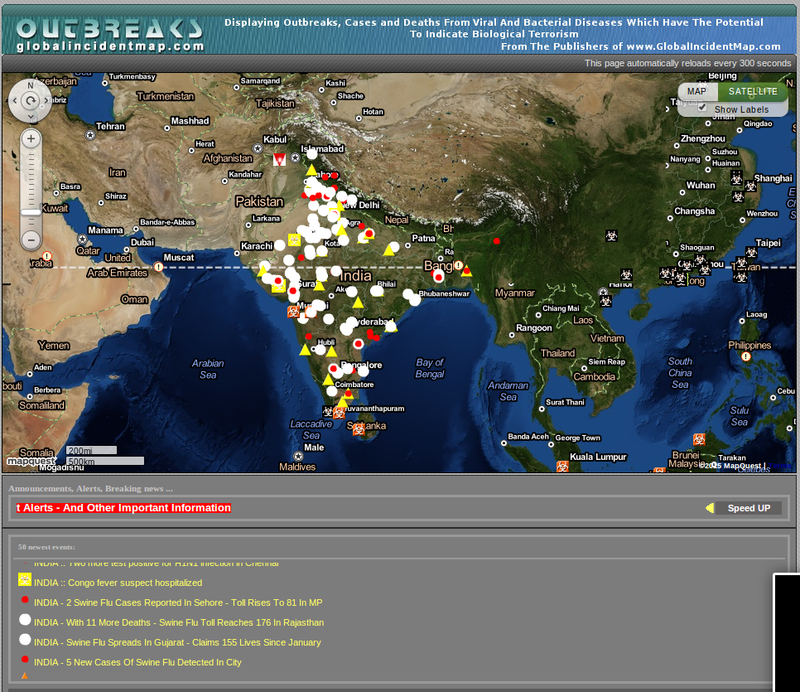 DataMeet Data Catalog – The catalog of datasets and data sites by DataMeet community. 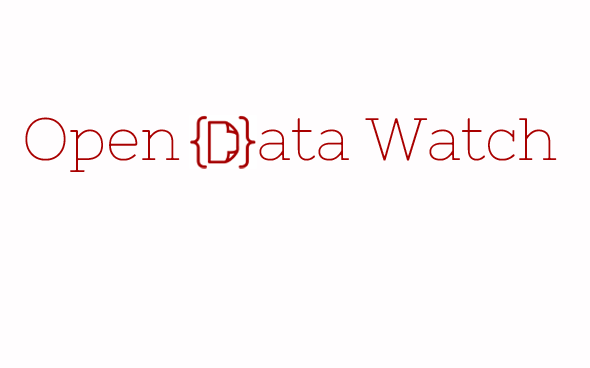 This includes links to datasets owned by communities, governments and organizations. India and Canada just entered an MOU to share IT and Data Collection Experience. Happening now. Hacking the Budget: Data BootCamp in Delhi! Follow it here. We had a DataMeet in Mumbai! Bangalore Screened the Aaron Swartz Documentary and then discussed the Indian experience. GeoBLR discussed the saga of Pincodes.